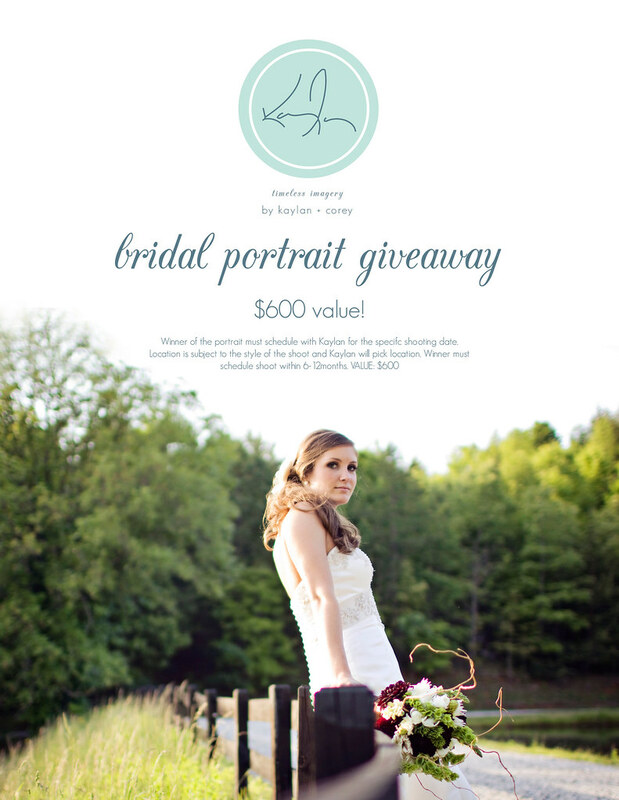 We are giving away one free Bridal Portrait at the Bridal Extravaganza of Atlanta - August 14th, 2011! Below is some information on location! Also - we will be giving amazing deals on wedding coverage to those of you who book your wedding with us at the event! Hope to see you there!